We care about how we can best serve you. Our doors are open for a personalized visit, our phones are ready and waiting to take your call, and our prescription pages are ready to receive your refills orders. Our friendly staff, in the office or on the phone, is ready to help. Have a question that is out of the ordinary or not covered on our website? Feel free to use this form to let us know how we can best serve your needs. (For Prescription Refills only – click here). We are committed to helping you live a high-performance, vibrant life. 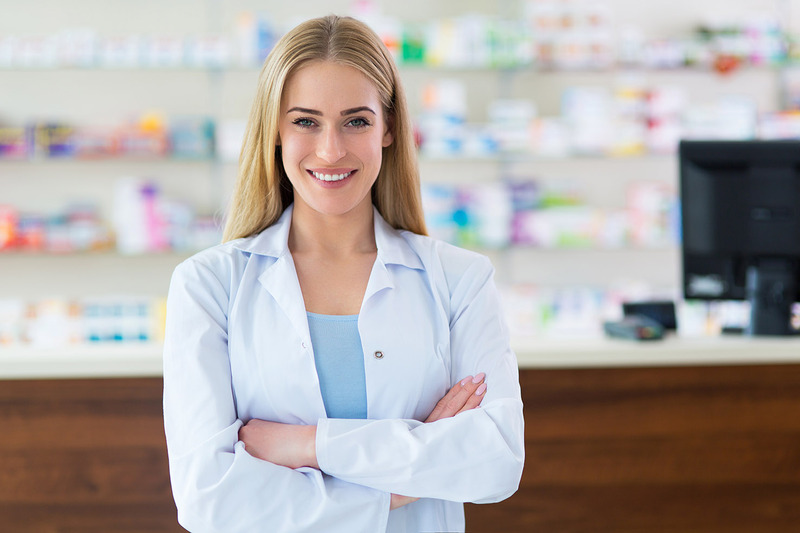 Our specialty programs create innovative solutions not found in traditional pharmacies.